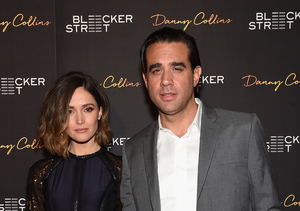 Actors Rose Byrne and Bobby Cannavale have another baby on the way! Rose and Bobby, who have been dating since 2012, welcomed their first child Rocco in February last year. 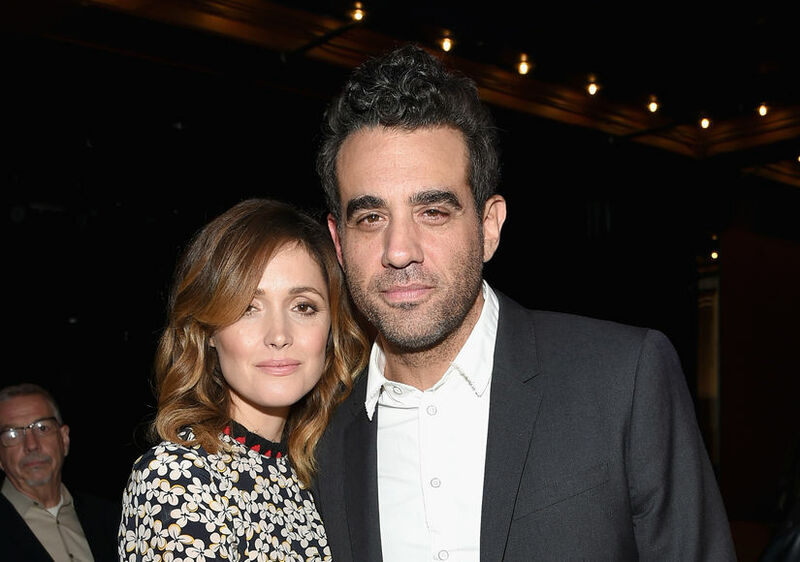 Rose Byrne Is Pregnant with Bobby Cannavale's Baby – See Her Bump!